10 Main Fintech Sponsors From Money20/20 Europe Which You Probably Did Not Know? 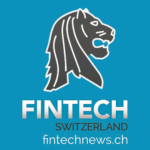 | Fintech Schweiz Digital Finance News – FintechNewsCH 10 Main Fintech Sponsors From Money20/20 Europe Which You Probably Did Not Know? 10 Main Fintech Sponsors From Money20/20 Europe Which You Probably Did Not Know? Money20/20 is undeniably one of the largest event series in the world focusing on fintech, payments and the financial services industry. 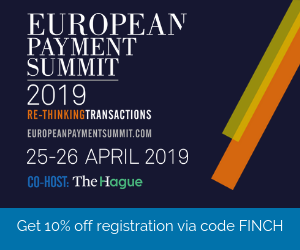 Each year, the premier global event gathers thousands of C-level executives, renowned speakers, innovators and disruptors from across the world to discuss the future of banking and finance. The Money20/20 annual events take places every year in Europe, Asia and North America. This year’s European edition, which took place earlier this month in Amsterdam, covered some of the industry’s most urging topics and hottest trends and featured industry leaders. Among Money20/20 Europe 2018’s top sponsors, here are ten very interesting companies, some of them we never heard before even we cover Fintech daily since 2012. 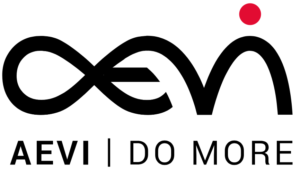 Aevi International is a German company that develops an ecosystem and marketplace for payments, value added services, B2B apps, and more. The firm provides banks, acquirers, and merchants with payment solutions based on a centralized and white label platform. It also offers a global gateway for payment transactions together with a marketplace for value added apps and services offering new business opportunities beyond payments. 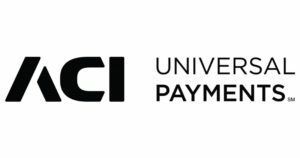 ACI Worldwide is an American payments systems company headquartered in Florida. ACI develops a broad line of software products and solutions primarily focused on facilitating real-time electronic payments. The company’s products and services are used by banks, financial intermediaries, and a wide range of transaction-generating endpoints, including ATMs, merchant point of sale terminals, bank branches, mobile phones, tablet computers, corporations, and Internet commerce sites. 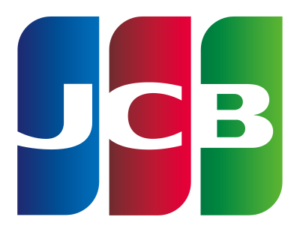 JCB is an international payment card company based in Tokyo, Japan. JCB cards are issued in 20 different countries and counts more than 100 million cardmembers worldwide. JCB cards are accepted at supported JCB merchants, but also, through strategic partnerships, Discover Network merchants in the US, UnionPay merchants in China, American Express merchants in Canada, and RuPay merchants in India. Biocryptology is a Spain-based biometric technology company. The company’s Biocryptology solution is a universal identification platform that allows its users to identify themselves unequivocally, both online (mobile and desktop devices) as well as in physical or in-person settings, using biometric data. The technology consists of identification mechanisms combined with a unique encryption algorithm. Finastra is a leading fintech company that builds and deploys next generation technology on an open software architecture the company developed and a cloud system. The firm offers financial services software capabilities globally, serving financial institutions, specialty lenders, community banks, credit unions, government and corporations. It was formed in 2017 through the combination of D+H and Misys. Nets is a Nordic-based payment service provider serving banks, businesses, merchants and the public sector. Nets provides a choice of services covered by three main business segments: corporate services, merchants services, and financial and network services. It has a large product portfolio of solutions in the areas of invoice services, digital national identity, online payments, digital mailbox, direct debit solutions, and more. PayU is a leading online payment service provider that deploys more than 300 payment methods and PCI certified platforms. The company also specializes in innovative consumer and small business products that improve access to credit and banking services in financially underserved markets. PayU currently processes approximately 1.2 million payments every single day and has operations spanning 16 markets across Asia, Central and Eastern Europe, Latin America, the Middle East and Africa. Feedzai is a data science company that detects fraud in omnichannel commerce. The company uses real-time, machine learning to analyze big data to identify fraudulent payment transactions and minimize risk in the financial industry. Feedzai was founded by a team of aerospace engineers and data scientists and is the first startup to be created as a result of a program from Carnegie Mellon University. Paysafe is an online payments company based in the Isle of Man and regulated in the UK. The company provides several products and services including Neteller, a digital wallet service, Skrill, a payments and money transfers platform, Payolution, an e-commerce payments solution, and Paysafecard, a prepaid payment method. 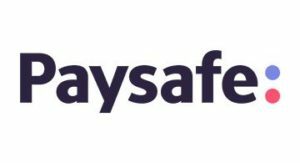 Paysafe was listed on the London Stock Exchange and the FTSE 250 Index until it was acquired by a consortium of The Blackstone Group and CVC Capital Partners in December 2017. TransferMate is an international payments company launched in 2010. It is headquartered in Ireland with offices in other cities across Europe and North America. Instead of using intermediary banks to make transfers, TransferMate set up its own accounts (200 accounts in 50 countries according to the company) to allow it to transfer funds through its own banking network. According to the company, as of late 2017, over US$10 billion had been transferred through TransferMate’s systems. 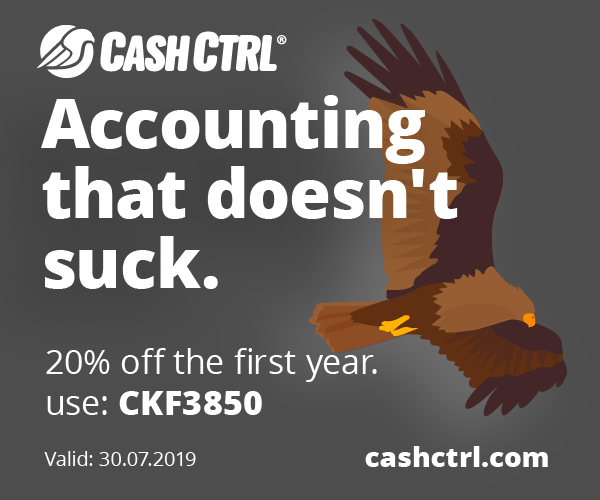 Its called the Transferwise for B2B.